[Infographic] How Does your Mental Health Influence your Work Performance? How to Invoice Your Clients the Right Way? Public speaking is one of the most underrated and most crucial skills that a person can hone into. Communication is indeed the backbone of society. Man is a social animal. He relies on expressing his wants and needs to live a comfortable life. Interaction with the other members of the society is what gets the man through the day. There should be an awareness regarding the importance of verbal and non-verbal communication. Being able to articulately communicate one’s thoughts along with having the apt body language is crucial to how much is being said to the other person. Competent skills include not just delivery of the speech but also being receptive to the listener form part of Public Speaking. While getting on the stage and saying your piece is hard, you should also keep an eye on the audience and study their body language as well. Communication is ensuring that the other person has understood what has been said. That is what makes the transaction complete. Public speaking is not as easy as it sounds. The corporate world has included this training for their executive level management simply to ensure that they make good leaders. There are many skills that can be picked up at the training. The following must be possible by an efficient public speaker. While a normal speaker talks about what is already known to him, a good speaker will do his homework and improve his knowledge. The ability to be prepared for any questions for the audience improves his confidence and makes him more self-reliant in nature. This attitude will carry in all aspects of his life and not just when speaking on the platform. A good speaker speaks in the right order. The flow is what makes the audience connect with him. The noise to information ratio must be looked at. The audience should not be left to wonder why something was said. The speaker should make relevant points and connect all the dots to deliver a comprehensive and complete speech. Nothing kills like a boring speech. Incorporating humour along with fun stories to convey a point improves the engagement levels too. Making the audience laugh is important to most public speakers. Laughter helps release tension and improve concentration levels. The tone and body language of the speaker are as important as the words delivered. It can make or break the success of the speech. Talking in a monotone or with hands firmly placed to the sides of the body will not receive any positive response from the audience. Timely gestures along with increasing the tone will enhance the emotions of the speech. People register visuals better than words. Using visual aids to convey your thoughts is an excellent way to imprint on the audience. Diagrams, flowcharts, and pictures can be added to points written in a crisp manner. It is a tried and tested method that has proven to be successful on most occasions. Anything can go wrong. The projector could malfunction. There could be a power cut. The speaker should not lose his cool. That will definitely make the audience restless. The speaker must be able to go on like nothing happened thereby ensuring that the concentration of the audience is not lost. The attention span of a bored audience can be compared to that of a toddler. It is important to maintain eye contact with the listeners at all times. This keeps their attention on you as well. Smiling and being friendly while keeping in touch with the emotions of the speech is vital. 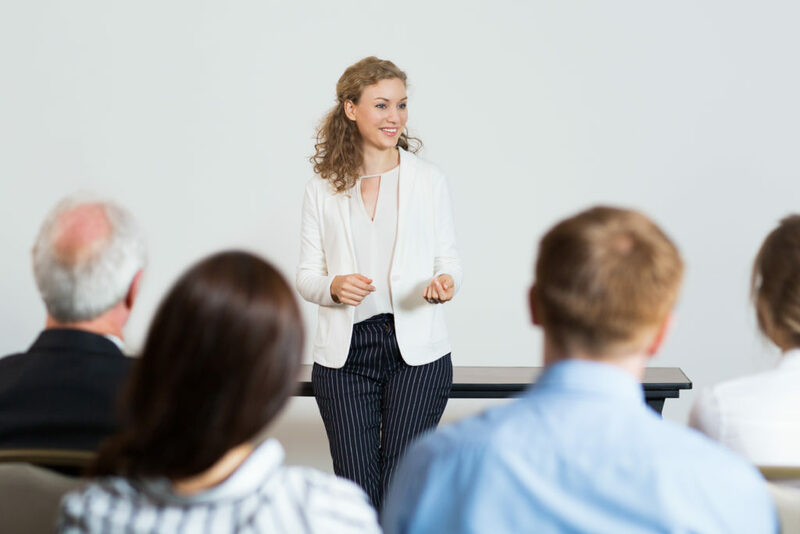 Public speaking can cause quite a bit of anxiety and nervousness not just for first-time speaker but even those who have done this many times. 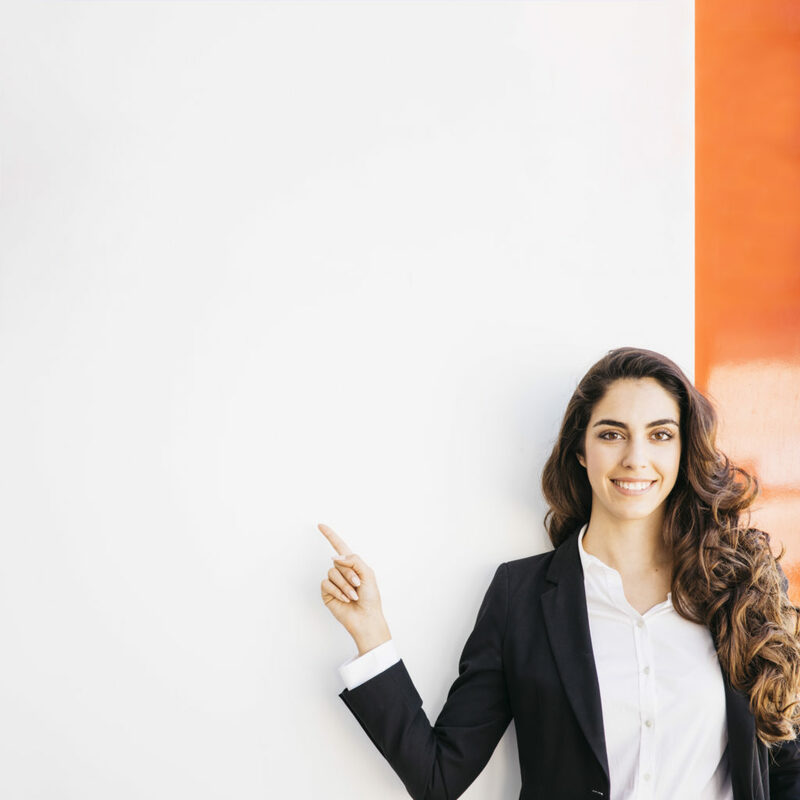 Attending a public speaking training programme can make a world of difference not just to the way you speak but your attitude and confidence as well. That is what makes the difference between an amateur and a professional. Get trained and rule the world. We bring you the most interesting articles about business, software, management and running the company.